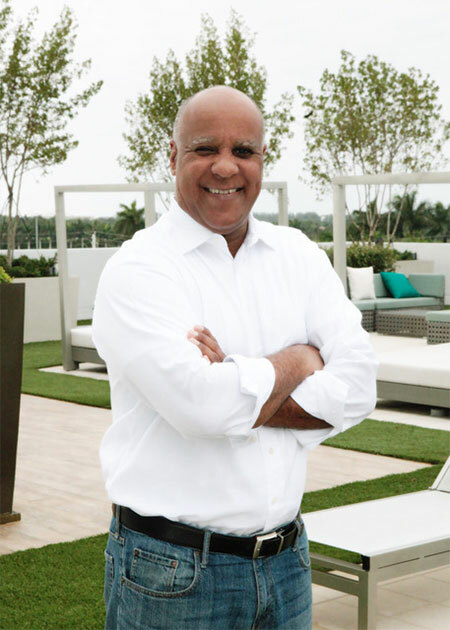 Throughout his extensive career and under his leadership, Casimiro has been actively engaged in creating and delivering effective entrepreneurship, financial literacy and leadership programs that empower students to discover their purpose and optimize their potential. Through his travels and outreach Casimiro regularly conducts lectures, workshops and entrepreneurship programs at numerous US Embassies, high schools, universities, corporations and organizations globally. As founder of Casimiro Global Foundation and Co-Founder of 7 Mindsets, Casimiro consistently utilizes strategies that incorporate entrepreneurship and social innovation to strengthen human capacity and sustainability. Known for his passion and dedication to service, Casimiro is engaged in social impact by helping grow non profit organizations that provide sustainable development. Key to Casimiro’s purpose is to coach and mentor under served youth in different countries. As Founder and Chairman of the Casimiro Global Foundation, an international organization that focuses on empowering and teaching girls (ages 13-21) to become successful and mindful entrepreneurs, innovators and leaders. The CGF organizes global exchange internships, supports social ventures in marginalized communities and trains leaders in emerging markets. Casimiro is also Co-Founder of Magic Wand Foundation, a youth empowerment organization. Casimiro is Co- Founder of Alpha Psi Lambda, the first national coed Hispanic Fraternity in the USA. As President of United Nations Association-Miami Chapter, his primary roles are to grow its membership and advocate for human rights. Juan P. Casimiro holds an MS Degree in Education (City University of New York, 1989), a BSSW Degree (Ohio State University, 1986) and FastTrac Business Program Certification (Columbia University’s School of Business, 1990).